YTD Video Downloader is a hot video downloader that lets you download and convert YouTube videos to fit many media devices such as iPhone, iPad, Kindle Fire and many others. Due to its easiness, this YouTube downloader has once been the most sought after program among Windows users. Wrongdoers turned a good newsroom bad. YTD is unavailable for Mac users. For people who want to install YTD Video Downloader on Mac OS, you'd better to find a YTD Video Downloader for Mac alternative. Which program can be regarded as the best alternative to ytd downloader? 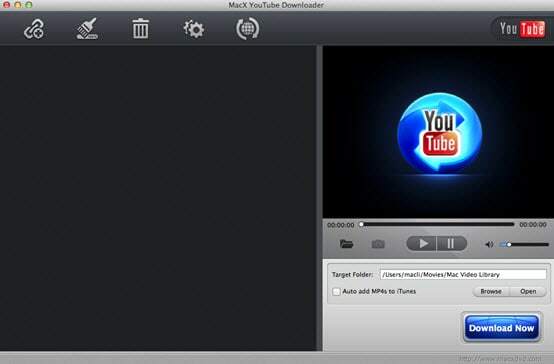 For me, the high end MacX YouTube Downloader is one in a million. As the best alternative, it can free download 4K, 1080p, 720p HD videos, movies, etc from YouTube, as well as Facebook, Vimeo, Dailymotion, Vevo, Instagram, Myspace, etc. 1000+ video music sites within 30 seconds only. 100% free, safe and virus free. No adware, malware! Step 1: Load YouTube Video. 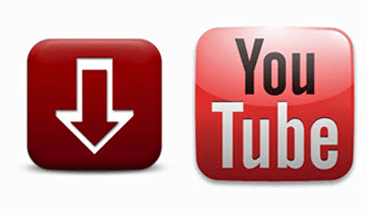 Free download YTD YouTube downloader for Mac OS, install and run it, copy and paste the YouTube video URL to the address bar. Or click "paste & analyze" button to automatically detect the YouTube video opened in the browse. You can even add more than one video from the YouTube before downloading. Step 2: Choose Video Format for the YouTube Video. Tick in the box when deciding to pick up the video format, resolution and file size you desire. Tips: The YTD video downloader for Mac automatically helps to add MP4 video to iTunes for you to sync the downloaded video to iPhone, iPad, iPod for playback later on. Click "Download Now" button and commence YouTube downloading on Mac. After a few minutes, you can enjoy these videos downloaded from YouTube easily. Notes: Some people may come across the idea to play YouTube videos on portable medias and devices directly. For this, you can simply count on its advanced edition MacX Video Converter Pro, which is packed with YouTube downloader and video converter to let you download and convert YouTube videos to iPhone, iPad, Samsung Galaxy S6 Edge, HTC One M9, Kindle Fire, Google new nexus 7, PS4, etc with 98% quality reserved.